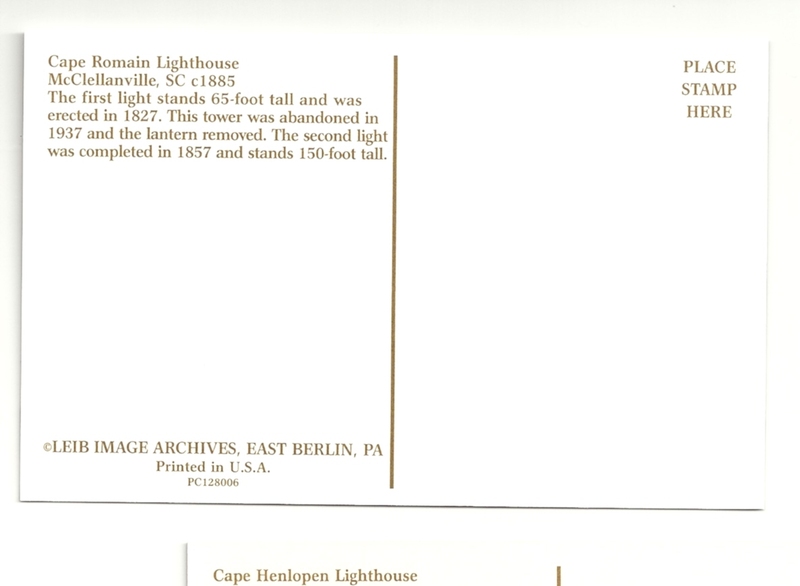 DESCRIPTION Cape Romain Lighthouse, McClellanville, SC c1885 The first light stands 64-foot tall and was erected in 1827. 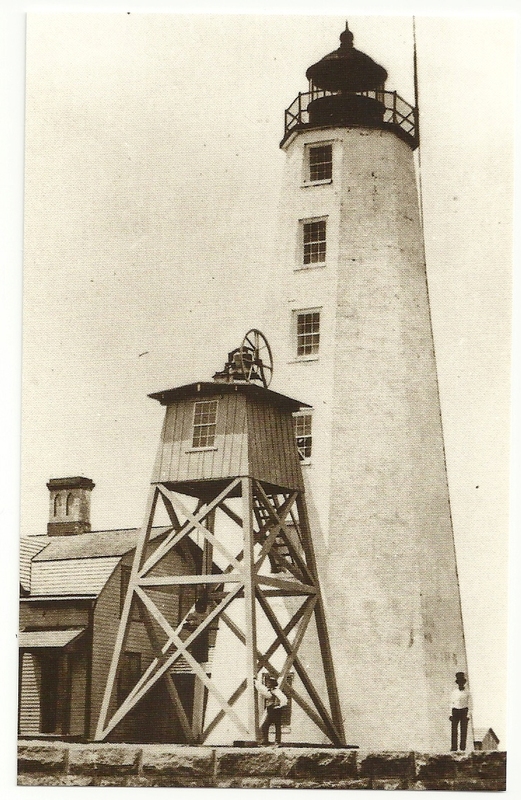 This tower was abandoned in 1937 and the lantern removed. 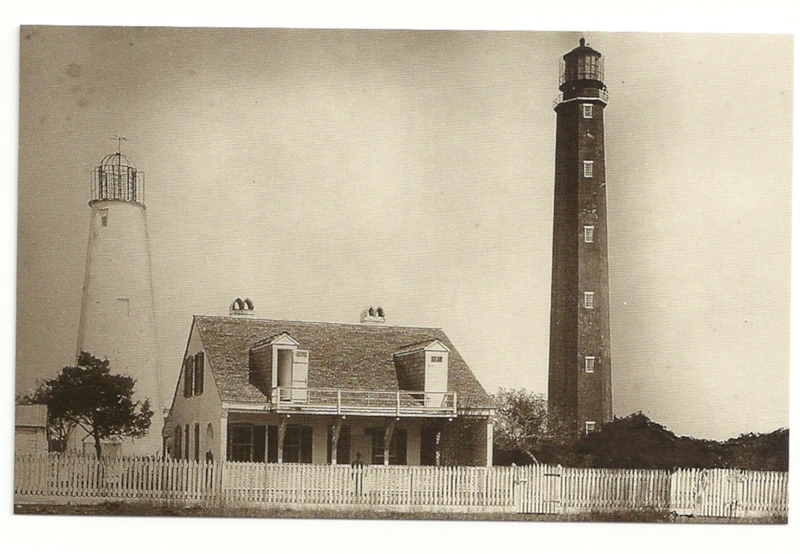 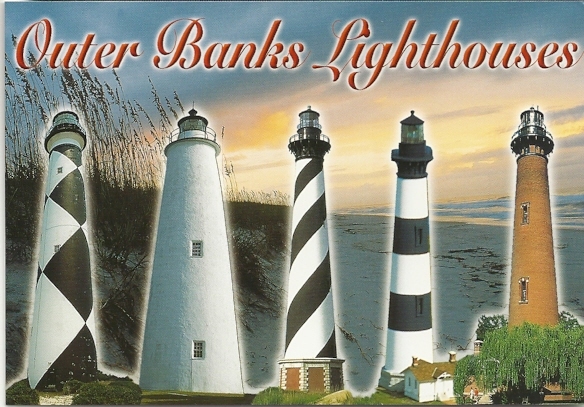 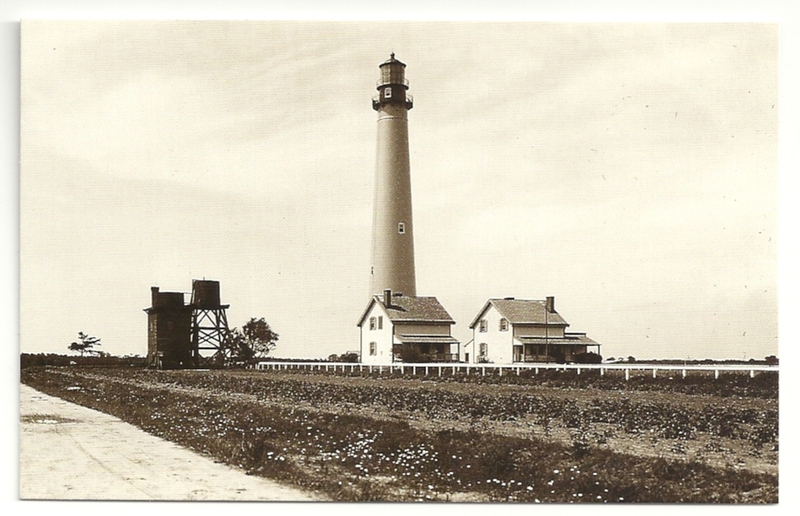 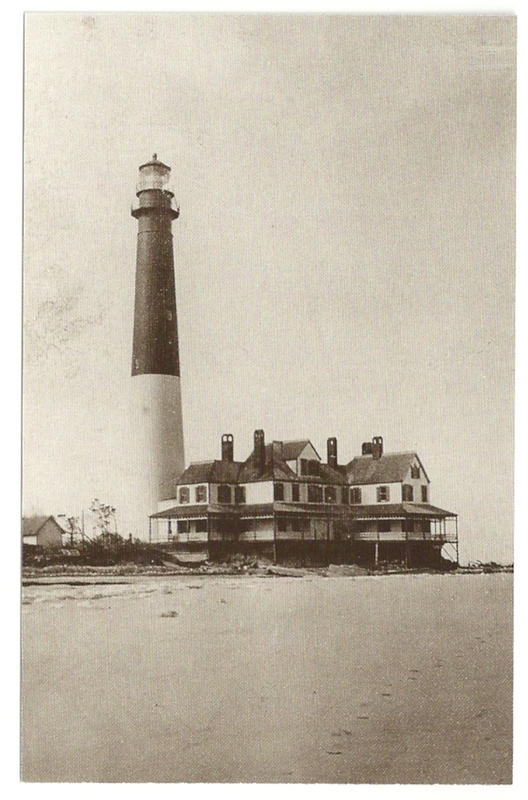 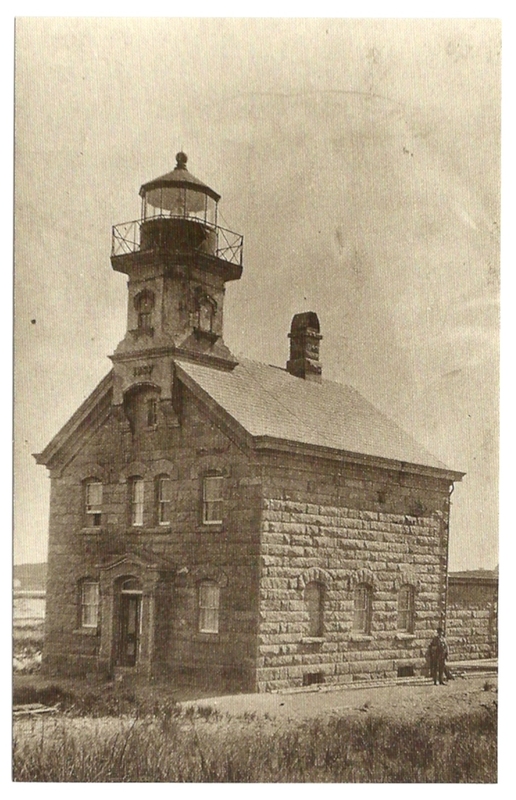 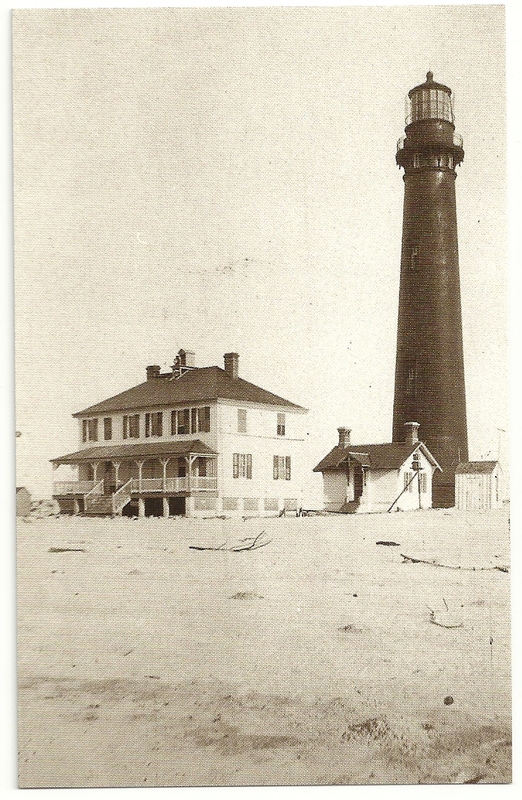 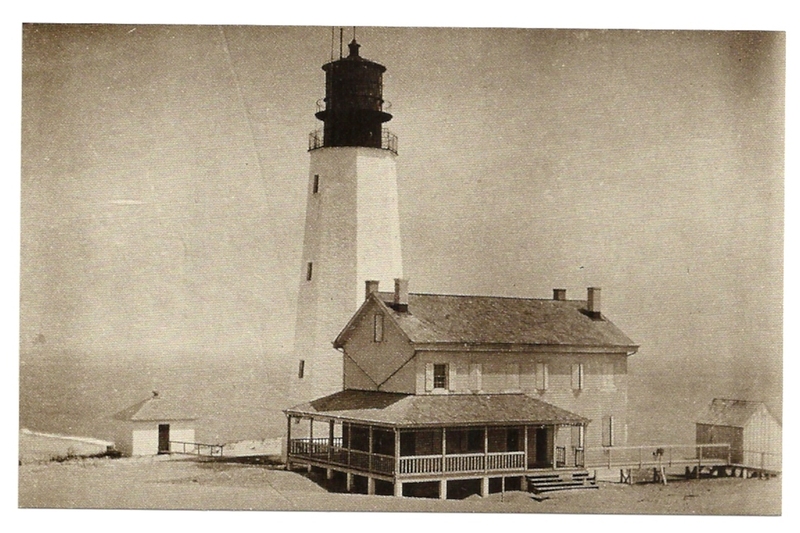 The second light was completed in 1857 and stands 150-foot tall.